– Bring the fearful thought into your mind and visualize the thought being thrown into the fire and erased from your consciousness. In what ways can you apply trim tabs – small changes – to your current reality that can help you to eliminate fear? To access Monica Berg’s website please click here. 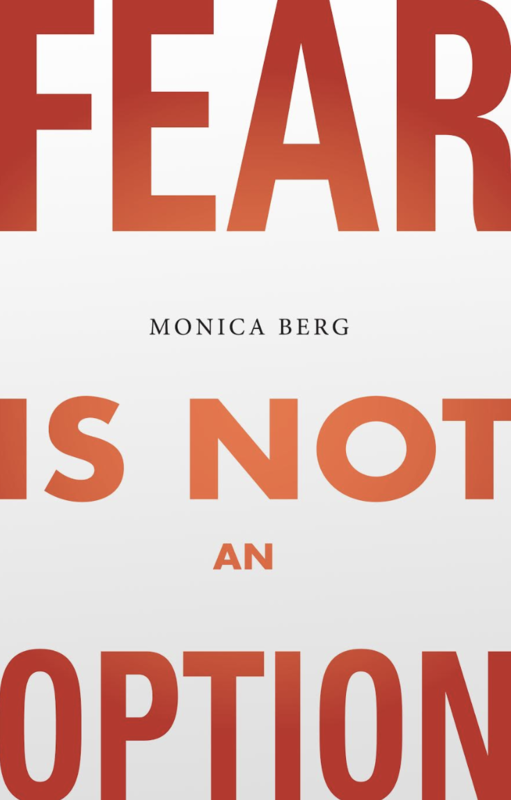 Monica Berg Chief Communications Officer of The Kabbalah Centre and author of Fear is Not an Option. A self proclaimed “Change Junkie,” Monica is a fresh voice that channels her many years of kabbalistic study along with personal life experiences. Monica shows individuals how to create a life that not only feels like it’s working, but most importantly, a life in which they are living and loving as the powerful, fulfilled person they’ve always wanted to be.